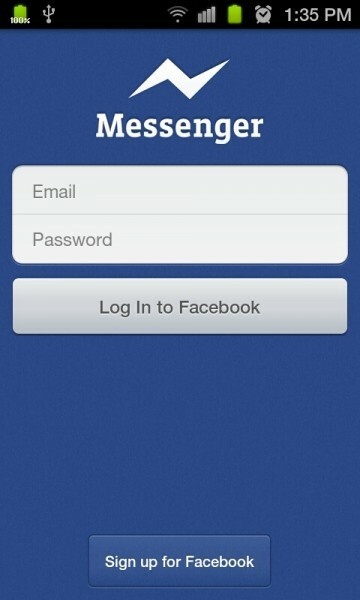 Has Facebook made plans to add in video chatting to their newly released Messenger app on Android and iOS? That’s certainly the word on the coding street. According to an astute reader over at 9to5Mac, some of the features have already been built in – or at least the initial pieces are. And it would make sense seeing as FB and Skype teamed up just a couple of weeks ago to bring video chatting to the masses.